Naphtali Carlson is one of an elite group of brokers in the Houston area that holds the NAHU PPACA Certification. Developed by experts in both PPACA and employment law, this high-level 10 module course will ensure that the student understands the key technical components of PPACA and is better prepared to counsel his or her clients on upcoming required healthcare changes and new options and requirements for health plans. An overview of all regulations already issued will be presented along with details on specific regulations issued to date. The student will learn what is needed to comply with the new law as well as how the market is likely to change over the next few years and will be able to develop client specific timelines and provide advice to guide clients in planning for the future. 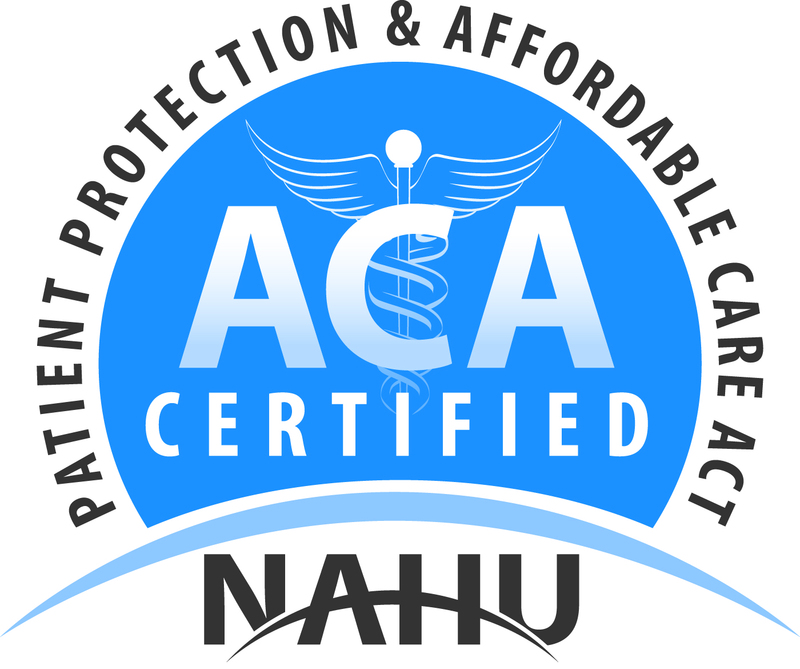 To ensure that students stay current on healthcare reform implementation, we will send periodic updates as part of their continued NAHU membership subscription. If changes to regulations affects more than 20% of the course content from the time of completion, students will be notified and encouraged to renew their certification.